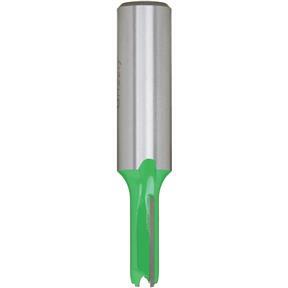 Double Fluted Straight Bit, 1/2" Shank, 5/16" Dia. 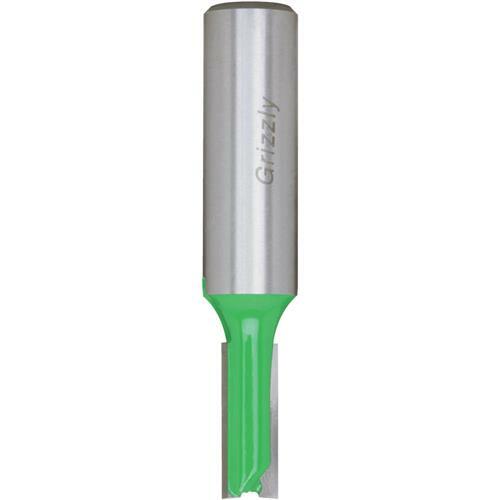 Grizzly C1009 - Double Fluted Straight Bit, 1/2" Shank, 5/16" Dia. 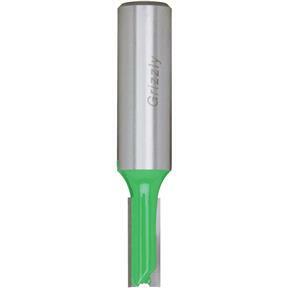 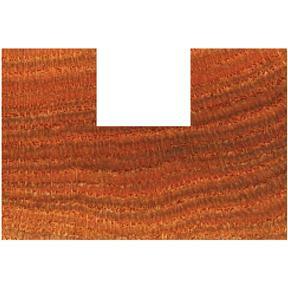 Replacement for the Incra-Jig Set.